As summer winds down, the evening air grows crisp and the leaves begin to don their autumn colors, setting the stage for celebration. It’s the perfect opportunity to get together with close friends, pair excellent food with some of the region’s finest cannabis strains, and drink in the last of the warm lazy season. 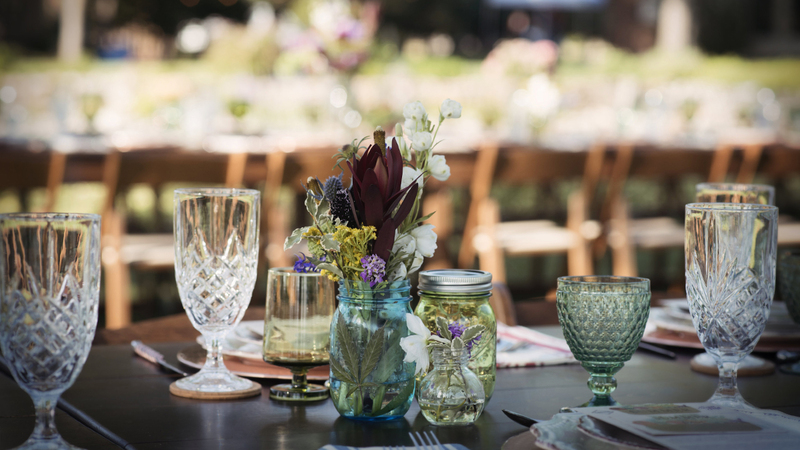 The Mason Jar Summer Harvest dinner took place on one of those perfect Colorado summer nights, when the temperature and aridity are so perfectly balanced that you forget about “weather” altogether. 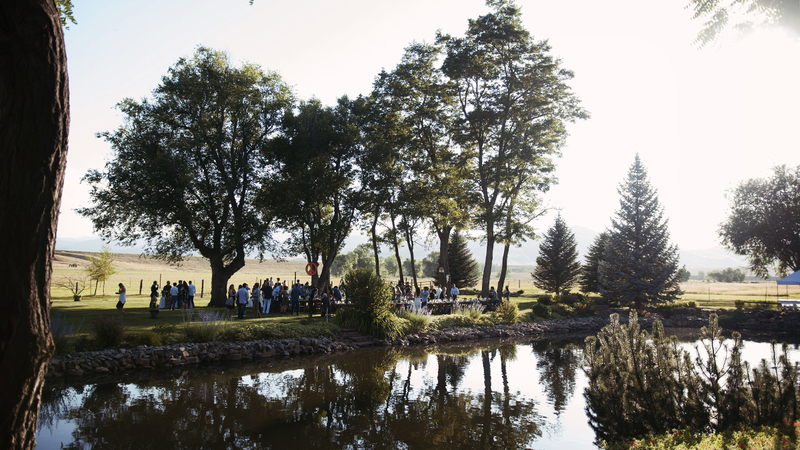 A gregarious group of cannabis industry insiders, adventurous tourists, and local cannabis enthusiasts gathered at the Shupe Homestead, north of Boulder, on a sprawling lawn at the foot of Colorado’s dramatic Front Range. Guests sipped from lightly infused Arnold Palmers made with fresh, tart lemons and muddled mint, jumpstarting our taste receptors for an evening designed to cater to heightened senses. 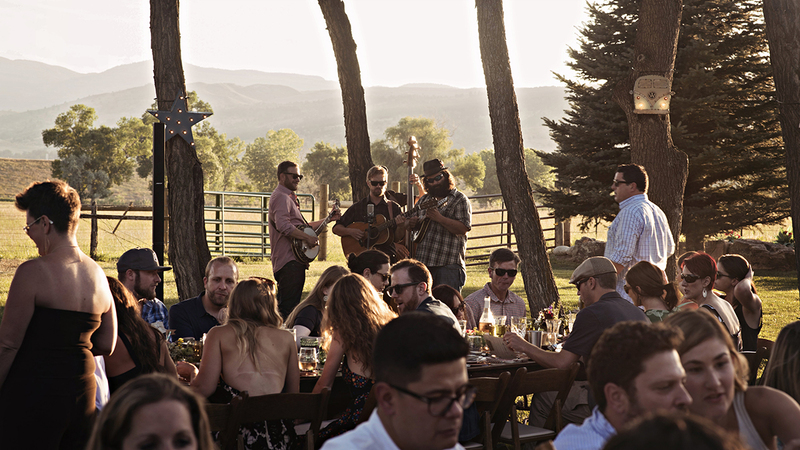 Between talk of bluegrass and favorite summer books, there was running commentary about the farm-to-table dinner. Conversation bubbled up between guests of different ages and backgrounds. Cannabis business owners, budtenders, and growers buzzed about the future of the Denver Social Use Initiative, with hopes that nights like this will soon be commonplace. A couple visiting from Georgia stood together, watching with wide smiles the open consumption that could land them in jail back home. “This is the highlight of our summer,” they told me. 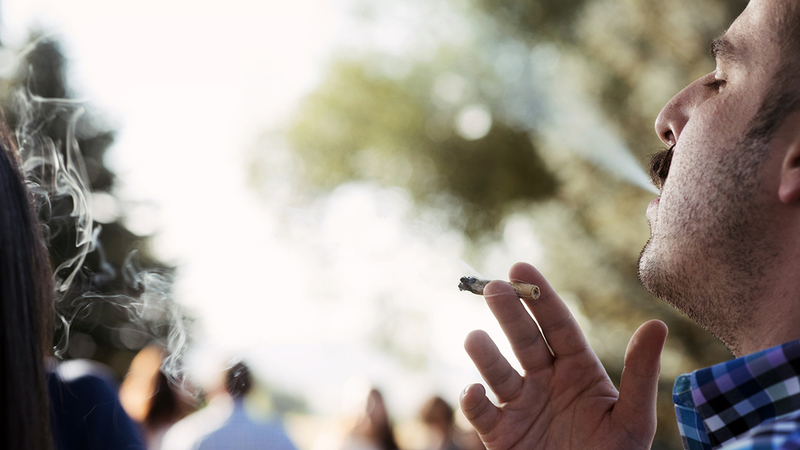 This exercise of freedom in a fully legalized state, they said, stirred in them a vivid sense of community, mutual understanding and enjoyment. 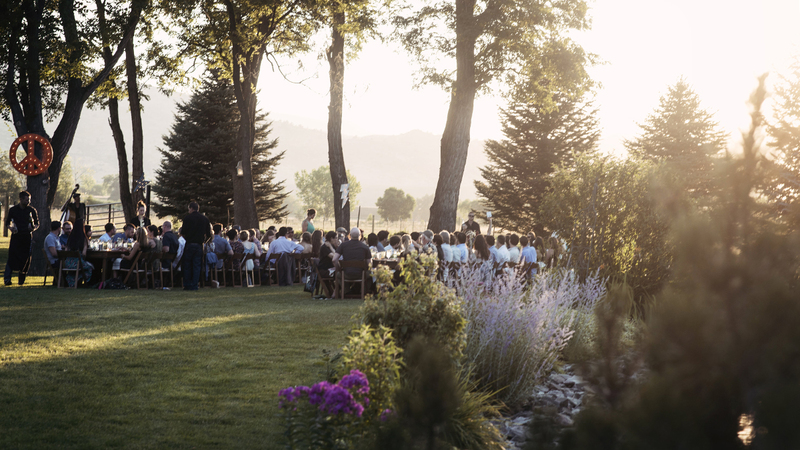 With the sun setting over the mountains, guests took their seats at long tables set with vintage glassware, antique dishes, and hand-selected linens. 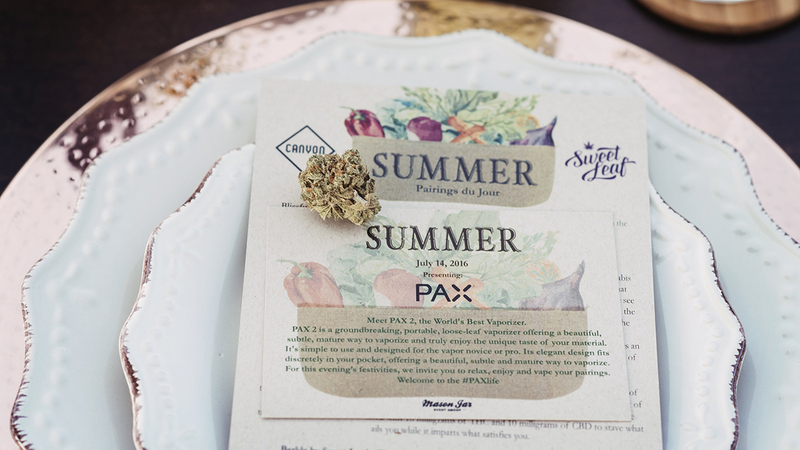 Pulling out the gift bags everyone had picked up before the event at the Denver-area Sweet Leaf dispensary, guests filled PAX 2 vaporizers and lit joints, passing them to new friends along with their stories, jokes, and ideas. 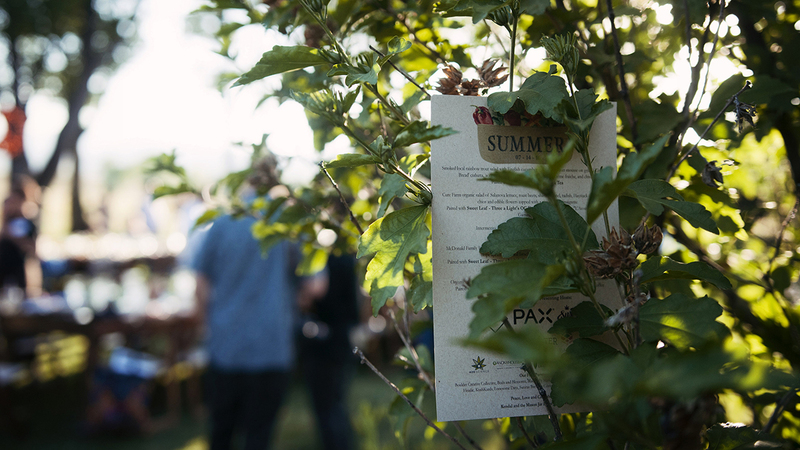 Between talk of bluegrass music and favorite summer books, there was a running commentary about the incredible flavors and textures of the farm-to-table dinner. A delicious cobbler dessert arrived as night fell. 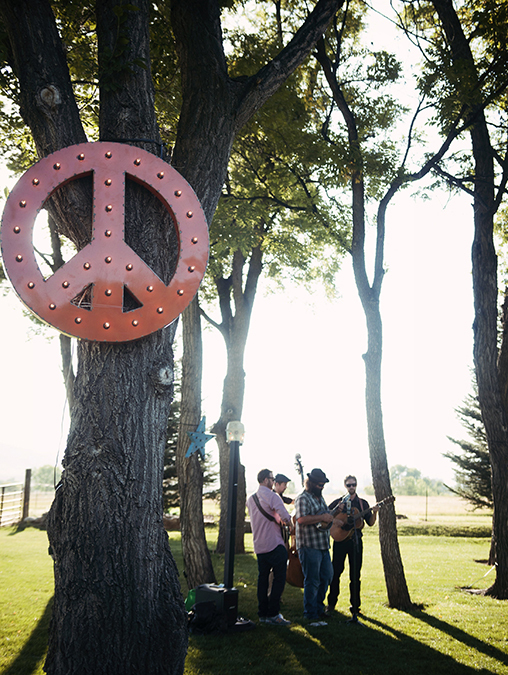 The live band picked up and guests slipped off their shoes, letting the long grass tickle their toes. The mélange of it all, gently tempered by the infused foods and shared cannabis, made for a perfect late summer harvest. 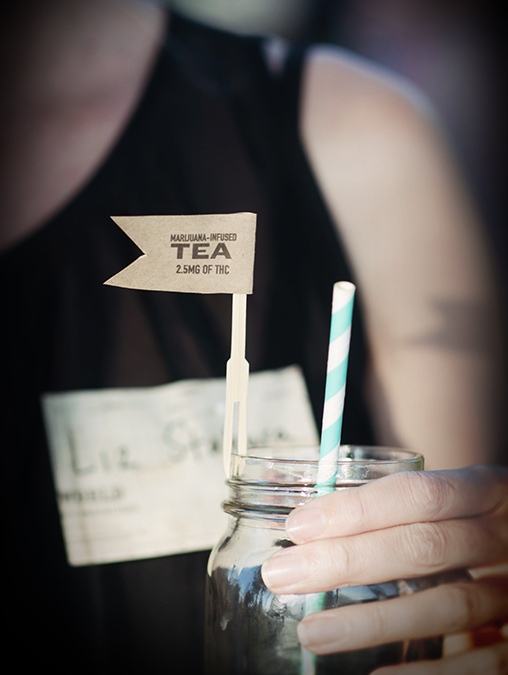 When is this wonderful event held? How does one attend an event like this in the future? It’s pretty damn old and white, that event.